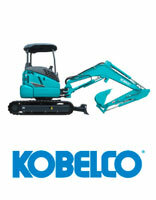 We are the Tasmanian Distributors of Kobelco Excavators and New Holland Construction Equipment. 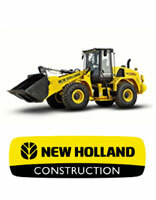 New Holland Construction Equipment including Skid Steer Loaders, Compact Track Loaders, Wheel Loaders, Backhoe Loaders and Mini Excavators up to 5 tonne. 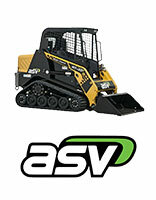 Terex Positrack Loaders from PT30 to PT110 and Terex Site Dumpers from 3.5t Payload up to the TA9 with 9 tonne Payload. 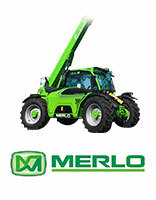 Merlo Telehandlers Range including 3.5 Tonne with 7m Reach, 3.8 Tonne with 10m Reach and 4 Tonne with 7m Reach. 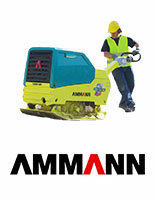 For more info on any of the above machines please contact our Sales Team.